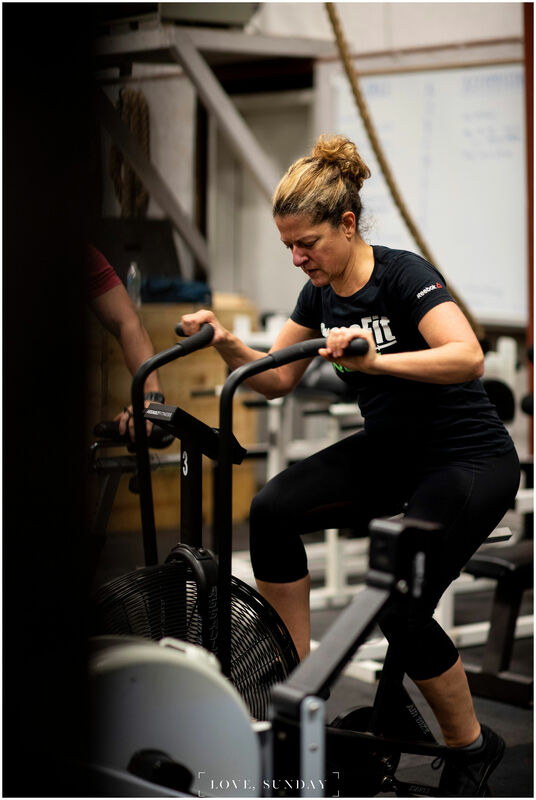 MOVE is a High Intensity Interval Training (HIIT) program offered as an alternative to our standard CrossFit Group Classes. The program is built upon the foundation of functional movements executed at high intensity, but without the heavy barbell lifts. The classes will focus on metabolic conditioning, strength training and core stability using basic bodyweight movements, plyometrics, running, rowing, jump ropes, kettlebells, dumbbells, and medicine balls. As in CrossFit, the programming is constantly varied so each day will be a new challenge. 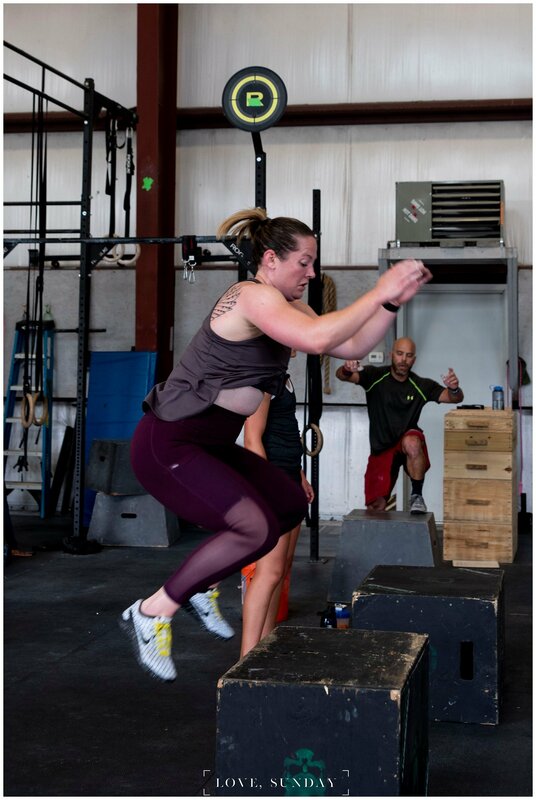 These classes are perfect for anyone who wants the group class motivation and community aspect of CrossFit training, but who isn’t interested in heavy lifting. 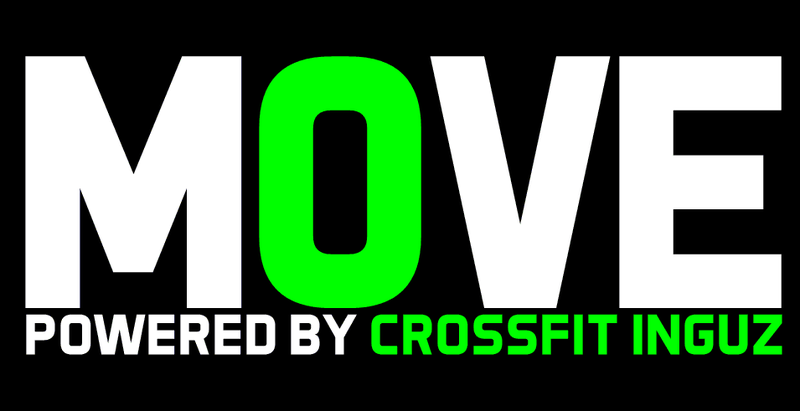 MOVE is also ideal for beginners who are interested in CrossFit but want to build up some basic strength and conditioning first. The goal of these classes is to maximize your athletic potential regardless of fitness level, and in a fun, safe, and encouraging environment. MOVE classes are currently offered on Monday and Wednesday at 10-11am, with the goal being to add to this schedule as demand grows.